The land of India is full of natural resources and vegetation spread across the entire territory. And this allows wildlife species of various types to flourish in this land. The government of India has made provision for preserving many endangered species through wildlife sanctuaries and the writer discusses these places. There is a unique appeal in discovering the various wildlife sanctuaries of India. Be it the royal beasts or the timid ones that live in the jungles, it is always a pleasurable experience to watch them enjoy their life in the natural habitat where they are at highest comfort levels. Most o the wildlife sanctuaries have succeeded in preserving the flora and fauna of the existing region in a very smooth way. These places are perfect sites for a holiday amongst the beauty of nature. Moreover, you get the opportunity to witness wild beasts live in person which is an experience worth remembering. Here are the 10 most visited wildlife sanctuaries which you can plan to visit in your next vacation. The ‘Corbett National Park’ is the ‘oldest’ and the most visited national parks of this country. This place was brought to life in the year 1936 for protecting the endangered species of ‘Royal Bengal’ tigers. It is situated in the Himalayan Foothills within the state of Uttarakhand. Wildlife enthusiasts make this place, a must-visit in their list. The park is dedicated to the famous ‘wildlife’ writer, Jim Corbett, under whose name this place was started. The ‘Corbett National Park’ has also been documented several times to make people aware of the growing concern over ‘Bengal Tigers’ disappearance. It is a stated fact that Asiatic Lions are found only in the famous ‘Gir National Park and the Sasan Gir Sanctuary’ in Gujarat. The ideal time for visiting this national park is between October and June when you get to see these majestic creatures loitering in their respective territories within the perimeters of this sanctuary. This park was secured on 18th September 1965. It is the largest preservation area for ‘Asiatic Lions’ where they dwell elegantly and with much comfort. The streams and rivers that flow within the park perimeters belong to the wild beasts dwelling here. This park is considered ‘royal’ among all the national parks of India. 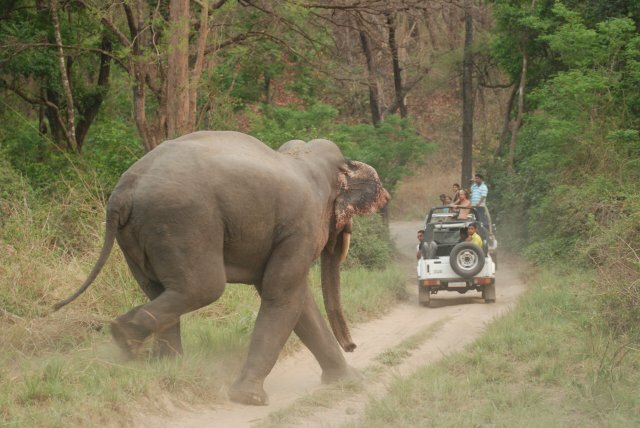 It also ranks among the 10 best wildlife sanctuaries in the territory of India. Tigers are what the national park takes pride in. The place is covered with Chambal and Banas rivers and is ideal for these predators as well as other wild beasts including wild boar, leopard, hyena and sambar. 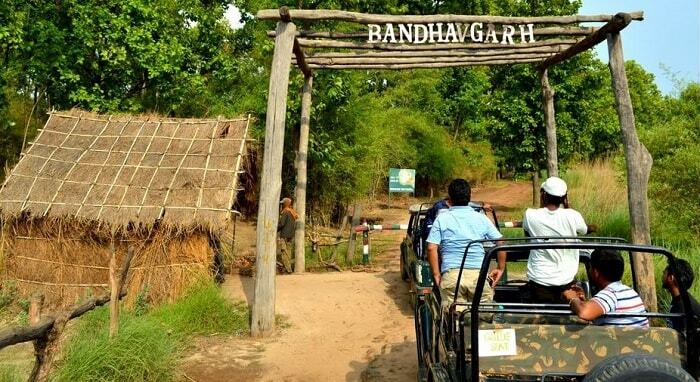 You can explore the park using the ‘Tiger Safari; which is highly popular among tourists in this region. The ‘Kaziranga National Park’ happens to be the lone keeper of the ‘one-horned rhino’ which is an endangered species in the entire world. This national park is situated in ‘Golaghat’ district in Assam and is the largest wildlife sanctuary in northeast India. It also ranks among the most visited national parks in the country. The park boasts not only of the rhinos but also tigers as well as other animal species dwelling here. Because of the rise in tiger population in this national park, it was declared a ‘Tiger Reserve Forest’ in the year 2006. Among other beasts found here you will come across wild buffaloes, elephants and also swamp deer. Migratory birds are also visible in the winter months in this national park. This ‘Kanha National Park’ is a sought after tourist destination among the wildlife sanctuaries in the land of Madhya Pradesh. It was secured in 1955 and has been noted for its efforts to save the ‘almost extinct’ species of ‘Swamp Deer’, more popularly called ‘Barasingha’ in India. It has been credited as one of the most ‘well-maintained’ parks in the continent of Asia. Another interesting feature that beckons tourists to this national park is the sunset point known as ‘Bamni Dadar’. You can get an almost full-view of the park from here. 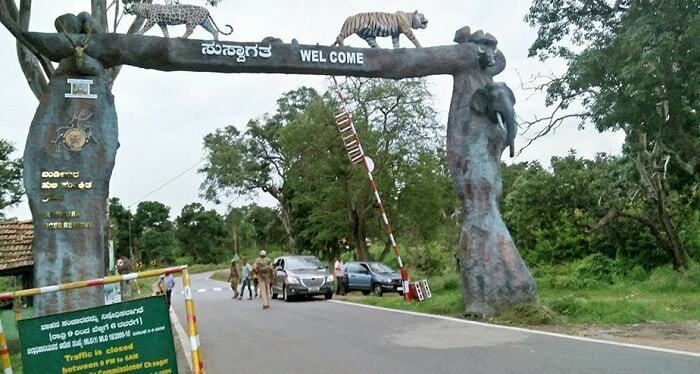 Apart from north, west and east India, you will also come across prominent wildlife sanctuaries in south India among which the ‘Bandipur National Park’ gains much popularity. Here elephants, as well as other species, find natural home which makes them thrive and grow in population. You will be able to view the dense forests of Deccan Plateau along with the ones (forests) of Western Ghats, making this place attractive and beautiful in its own way. The world-famous novel, ‘The Jungle Book’ by Rudyard Kipling was inspired by the ‘Pench National Park’ of Madhya Pradesh. Most of the descriptions of wildlife in this novel has been based on the actual park sites. It is often referred to as the ‘Mowgli Land’. Although the dominating species in the park is the ‘White Tiger’, you will also come across the sloth bear, leopard, barking deer and the wild dog. Other sources of attraction in this park includes the 170 and more aviary species, making it one of the best places for bird-watching activity. This national park also ranks among the 10 best wildlife sanctuaries in India. Brought to life in the year 1968, it is known for the number of tigers its preserves. Other animals that find shelter in this park include deer and leopard. White tigers, however, remain the main source of attraction for the ‘Bandhavgarh National Park’ which is situated in Madhya Pradesh. Kerala, in south India, shelters the ‘Periyar National Park’ which is the lone national park in the entire country to have an artificial lake within its perimeters. It is situated on the forest belt of the ‘Western Ghats and is one of the prime ‘Tiger Reserve Forests’ in the country. 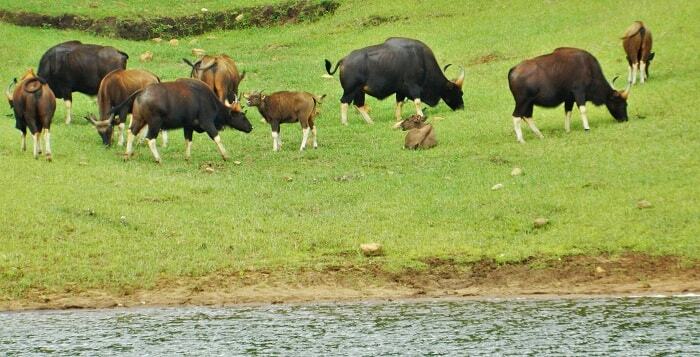 If you plan on boating in the artificial Periyar Lake, you will be able to enjoy the vast animal population of the park as they gather around the lake for drinking water. This animal population will include Nilgiri Tahrs, langurs and elephants among others. The ‘Keoladeo Ghana National Park’ is a man-made ‘wetlands’ within the territory of India which is declared to be a National Park. 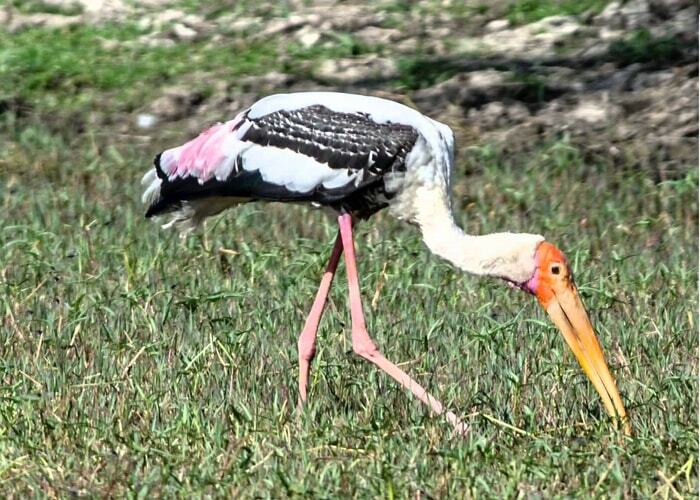 This place was previously known as the ‘Bharatpur Bird Sanctuary’ as it houses several aviary species which makes it a great place to observe the migratory birds as well as other bird species present in India. With all the above information, you will have no difficulty in selecting the next vacation spot where you can encounter wildlife in its most authentic version.